Did you know that millennials now make more than 54% of their purchases online? Also, did you know that millennial spending in the US is estimated to account for 30% of total retail sales by 2020? 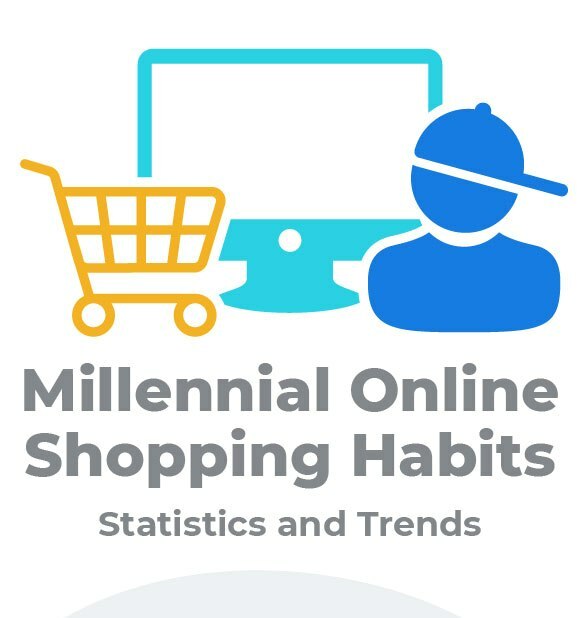 Check out our infographic “Millennial Online Shopping Habits” for latest millennial online spending habits and trends.